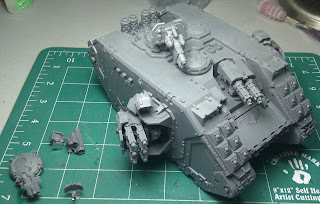 Boltguns, Bashers and Brushes: Thing a Day 1/24 CRUSADER! This is a quickie as I only did one thing. That is..MAKE A F-ING TANK!. 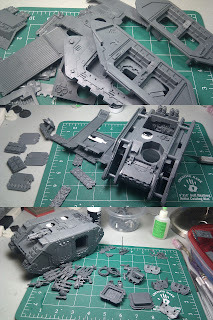 I assembled the Crusader I acquired at the end of the year (yay sales!). I planned to wait a bit, but a new player at our shop was wanting to learn how to play and will be doing a Grey Knights army when the new codex drops, so we are working a few practice games and one of his lists called for a LRC, so I decided to whip it together real fast so that we can use it in a few games. Also, its part of a BA list I want to try out. Something akin to Jawaballs Mechanicon army Land raider unit. I will probably try to make his LRC Rock portion and remove some of the mech and add hybrid elements in DoA/StormRaven love. Here is the completed pic, including all of the magnetized options. I would never use it as a Redeemer, but just in case I did magnetize the bolters. I used the redeemer sponsons for my Flame turrets, (as discussed in this weekends post) so I would need to bit order them again. Don't see that happening, honestly. So there you go. Not bad for a few hours work. Thanks for reading! 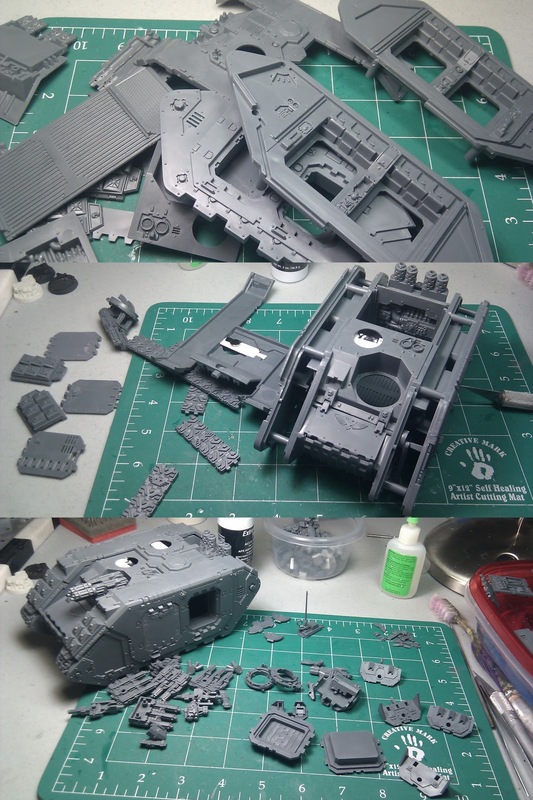 Nice work on the tank building, and fast too. 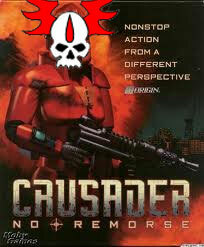 The last time I did a Crusader they Hurricane Bolter sponsons were all metal. What a pain the rear!